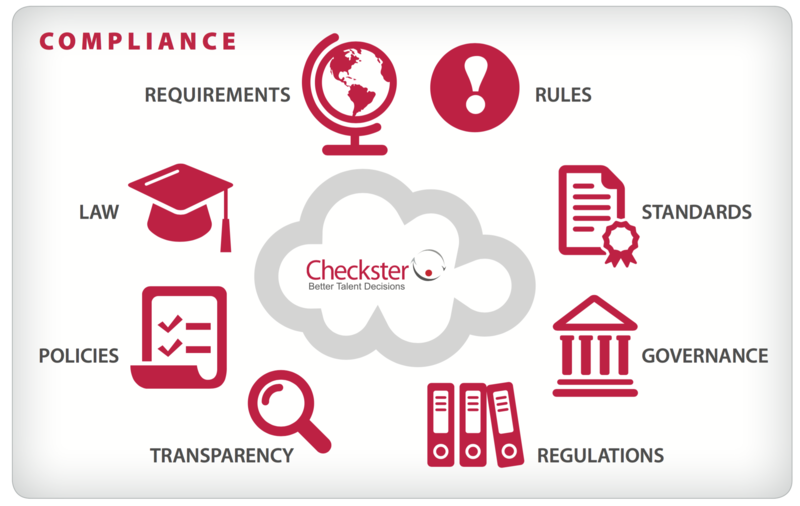 How do you ensure a consistent reference checking process? How do you verify 100% compliance year after year? Read the whitepaper to learn about the simple way your team can obtain the best information on a candidate while also staying organized, efficient, and compliant.